BALTIC SEA, May 30. 2017. 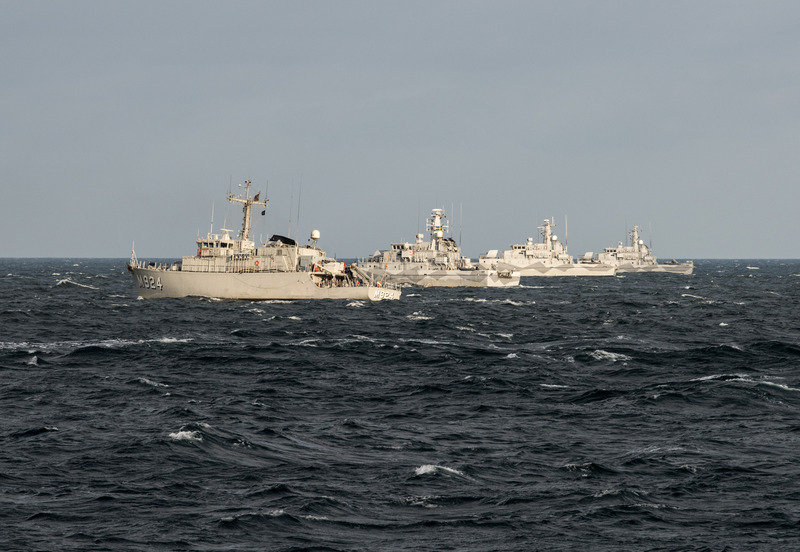 BNS Primula leads a Fleet Navigation Exercise involving SNMCMG1 vessels and Swedish Navy Minehunters during a PASSEX. 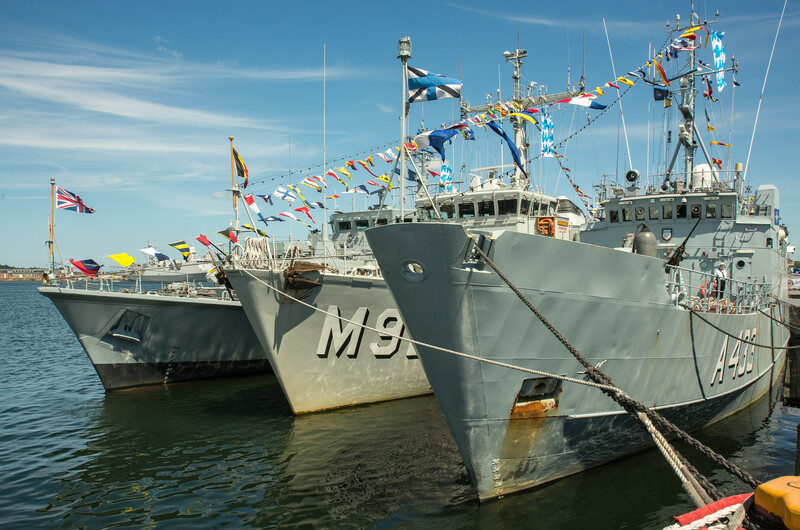 NATO (Photo by FRAN CPO Christian Valverde). BALTIC SEA, May 30. 2017. 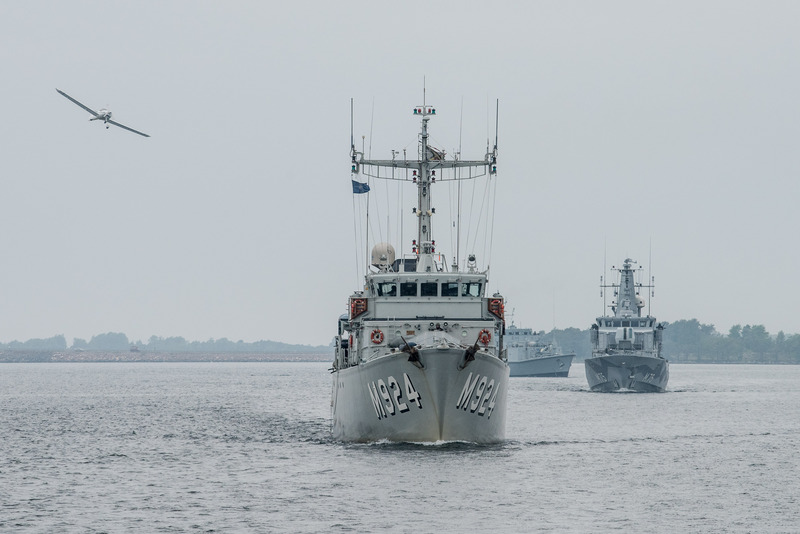 A light aircraft (simulating air threat) is flying over SNMCMG1 and Swedish Navy vessels as they conduct a Force Protection drills during a PASSEX inthe vicinity of Karlsrona .This Exercise included Asymetric naval and air threats, and involved SNMCMG1 Flag Ship ENS Wambola, BNS Primula, HMS Shoreham, HSWMS Vinga and two Swedish Navy Fast Boats as well a Light Aircraft. (NATO Photo by FRAN CPO Christian Valverde). L O Magnifique serie de photos(+/-300) du déploiement du Primila à SNMCMG1.